Please request our materials by clicking on the Request Materials icon below. All of our materials are complimentary and will be shipped to you free of charge. However, you also have the option below of covering our shipping costs if you'd like. “Group B Strep and Alternative Treatment” guide as to why alternative treatments for GBS are NOT effective. Authored by Josh Jones, GBS dad to Wren who lived 11 hours due to group B strep pneumonia. New! The Signs of GBS Infection in Babies, customizable on the back in honor or memory of your baby. Perfect to take to your local hospital to give to new parents. Three to a page with room for emergency contact info! The Symptoms of GBS Infection in Babies are also available as bulleted points. Key points to help prevent the three types of GBS disease in babies! Downloadable PowerPoint Presentation for Medical Professionals ~ Education helps prevent GBS infection in babies before birth through early infancy! 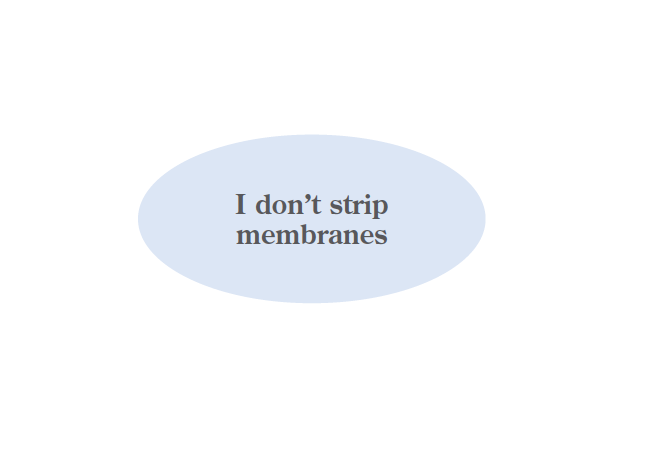 Please click here for instructional materials for your medical students. 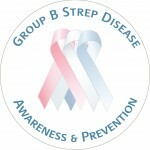 Website banner ~ Promote GBS awareness on your website! GBS-related Pregnancy Health Calendar – Enter your conception or due date and get a custom calendar of important pregnancy health dates. Please visit this website page to download our awareness ribbon, prenatal infection, and “no membrane stripping” logos in a variety of languages! Special thanks to the European Medical Journal for designing GBS info graphics and partnering with us to promote GBS awareness! Please click here to share these info graphics on your social media, giving credit to @EMJReviews.